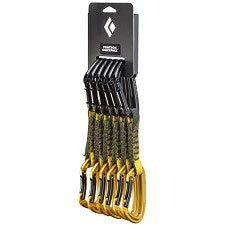 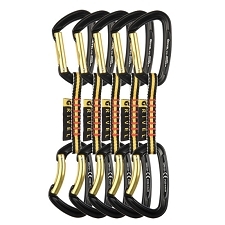 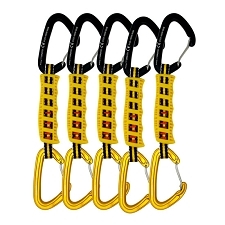 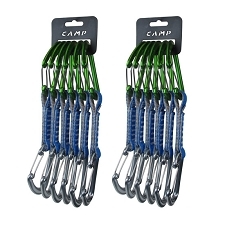 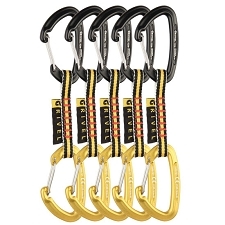 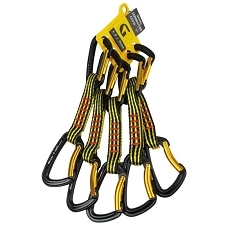 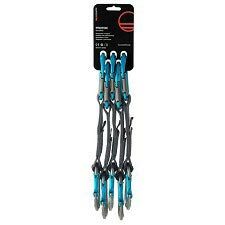 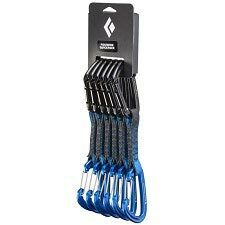 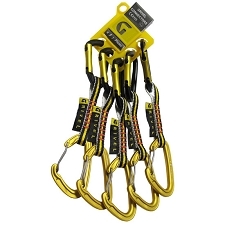 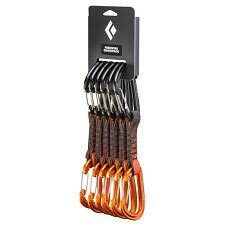 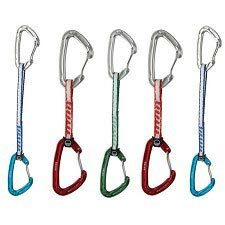 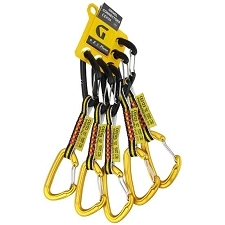 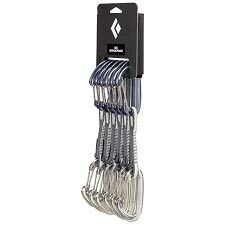 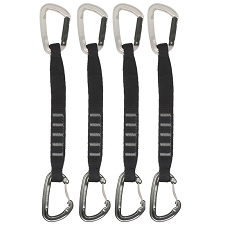 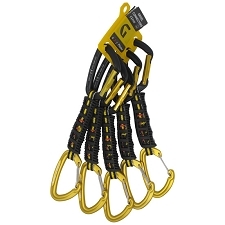 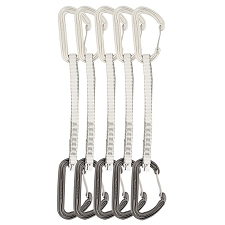 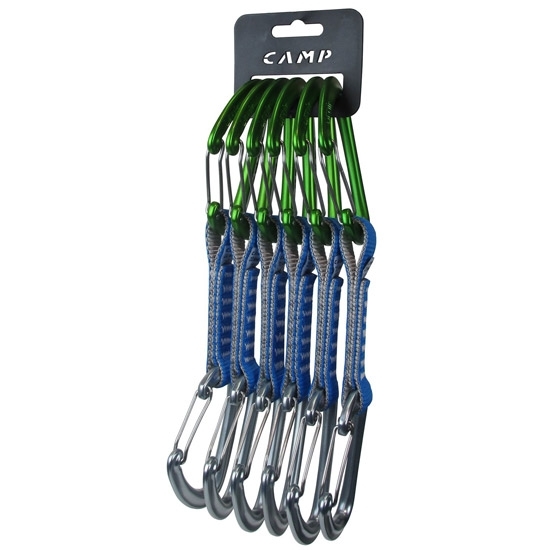 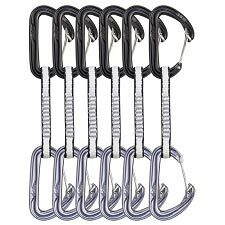 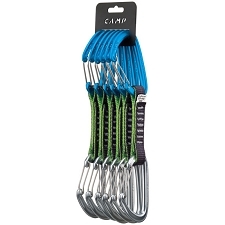 Set of 6 quickdraws by Camp made up of 2 Orbit Wire carabiners with wire gates and an 11 cm polyester sling, 16 mm thick. 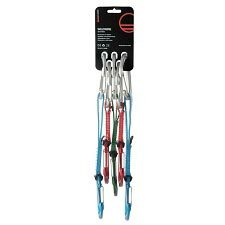 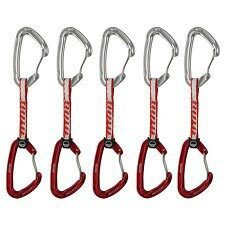 Hardwearing, lightweight and very practical for all types of climbing. 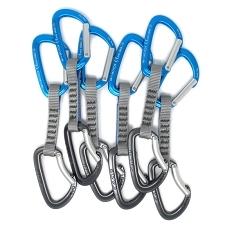 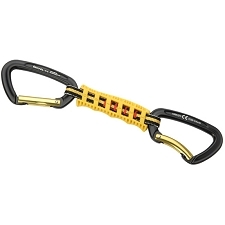 The Orbit Wire carabiners are lightweight with a wide aperture. 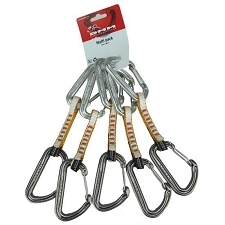 They have a high breakage resistance even with the gate open. 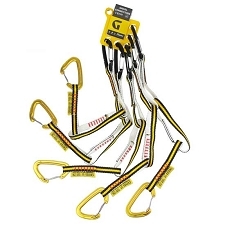 Certificates: CE EN 12275, EN 566 y UIAA. 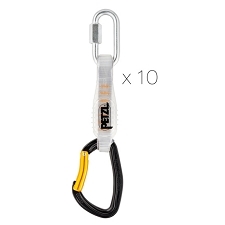 Approx weight 89 g unit. 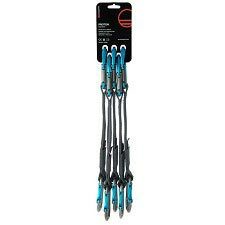 Customer Opinions "Set 6 Orbit Wire Express"